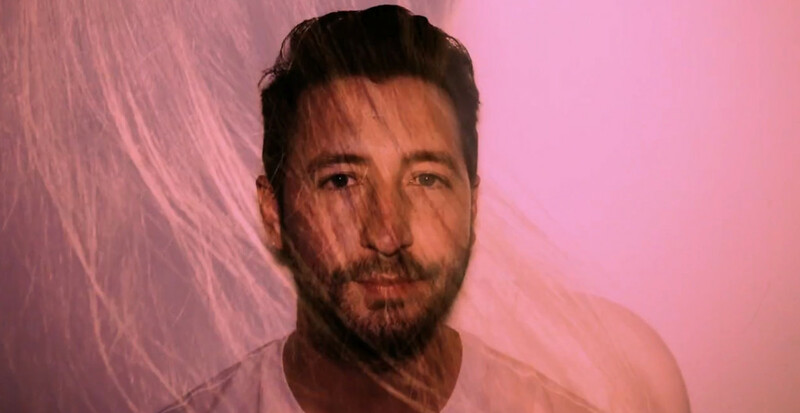 GRIP TIGHT is the electronic project of English producer Benjamin Gregory. The video for ‘Never Enough’ is a smooth cinematic replica of the track. Robotic beats of 808 drum machines and the oscillations of synthesisers, with the vocals captured in the crypt of Kirche Luisenstadt, a Polish Church in Berlin. The track – written about one night in two lovers’ lives – emerged in an apartment by a canal in Berlin’s Neukölln district – Gregory’s home for almost two years, and where he explored abandoned places for inspiration and recorded sounds to document this period of time in his life. ‘Never Enough’ is released June 24th through FEINT (cd, digital) and Musclemilk (cassette).